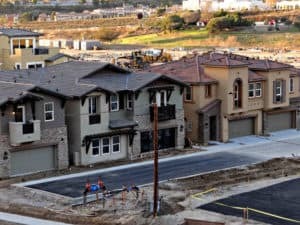 Homes are continuing to be built and released to the public at the new home community of The Preserve in northeast Carlsbad, just a few miles inland from the Village on the Oceanside border. Agave, the first community of town homes to be released back in 2017 is nearing completion and are about sold out. A total of 4 communities are being built at The Preserve, with homes at Acacia and Blue Sage recently released. The expected dates for moving into the first available homes at Blue Sage and Acacia are late June/early July. 5 baths, with 2-car attached garages and private fenced yards. The smaller floor plan is currently priced at $704,990 and the larger one depending on the selected lot I priced from $709,990 to $711,990. Homes are pre-wired for whole-house automation (buyer can elect to purchase the system), and come with a Ring video doorbell system. Pricing at Blue Sage begins at $588,990, with the largest plan starting at $679,990. Blue Sage homes are also pre-wired for full-house automation systems (buyers can elect to purchase) and include a Ring video doorbell. Amenities at The Preserve include a residents’ recreation complex with state of the art fitness center, a pool and spa, BBQs, and outdoor seating areas. Residents will also enjoy abundant open space (over half of the total 156 acres of The Preserve), walking paths, and playgrounds. Children living at The Preserve will attend the Carlsbad Unified Schools. Shopping is quite close by in Oceanside (groceries at Albersons; Wal-Mart; Kohls; and a host of other retailers, fast food restaurants, and numerous services). Public transportation (buses) is close as well, as are major commuting routes (College Blvd., 78 freeway). The HOA fees at Acacia currently range from $363 to $488 while The Preserve is being built, but are expected to be $363 at build-out. Blue Sage HOA fees range from $393 to $493 and are reported to be around $413 once the build-out is completed. Property taxes and Mello Roos total approximately 1.3%, on par with other Carlsbad communities. Interested in the new homes in Carlsbad at The Preserve? Please read 6 things buyers must know about buying new construction. Buyers are often surprised how buying a new home differs from purchasing a resale home, especially with regard to buyer representation. Having a buyer agent with you when you first see the community is important or you will be represented by the sale rep, who works for the builder, not you, and looks out for the builder’s interests and not yours! If you are a buyer interested in new homes, then The Preserve community in Carlsbad may be just right for you. Why not give me a call (760-840-1360) to discuss your housing needs and budget. I am happy to take you on a personal tour so we can talk about how these might work for your lifestyle. We can also explore resale options in Carlsbad, too, that fit your budget and criteria. 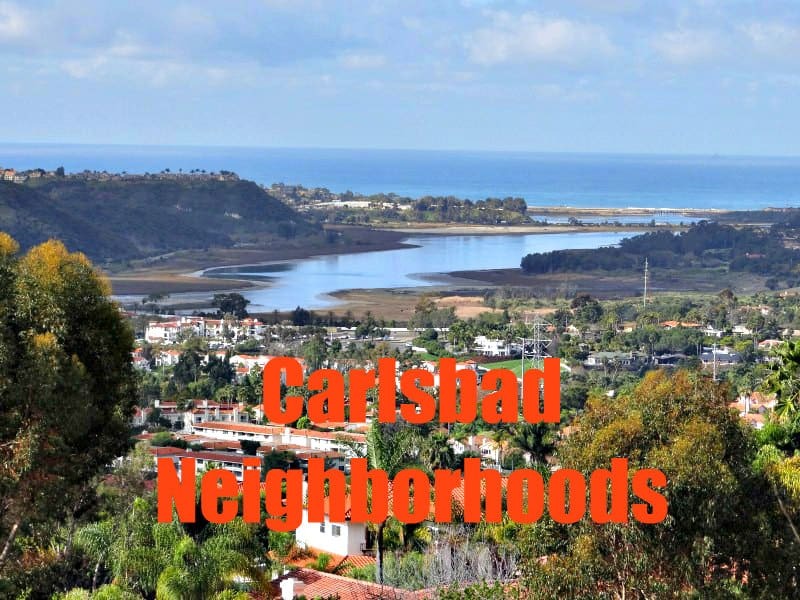 You can search the complete inventory of Carlsbad homes (single family detached, condos, town homes, and twin homes). Or give me a call so we can discuss your particular needs and I will customize a home search for you based on your criteria and budget.